The Bureau of Meteorology provides 2016 intensity-frequency-duration data, and the ARR Data Hub provides ensembles of ten temporal patterns for rainfall design bursts of various durations. Since January 2017 DRAINS has been available from Watercom incorporating these patterns and applying the new ARR 2016 design procedures. Our DRAINS Workshops incorporate the ARR 2016 procedures as part of the regular delivery of the workshop. 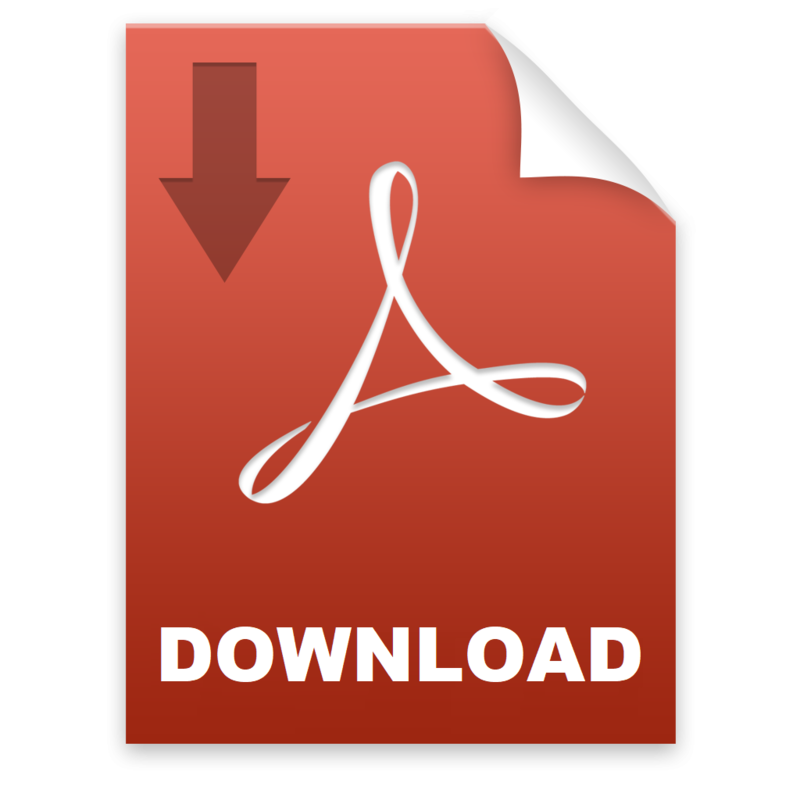 Based on the need to cover an abundance of new materials and procedures emerging from the ARR 2016 Guidelines, workshops since February 2017 were re-formatted into a new structure. 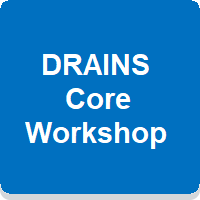 A one-day DRAINS Refresher workshop, developed for experienced modellers who have attended DRAINS workshops since 2014, but are in need of a refresher covering recent updates to the DRAINS software and application of the ARR 2016 procedures. 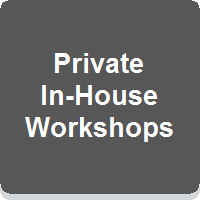 The contents of each workshop can be viewed by clicking on the workshop images below.